In this Ship-from-store case study, you’ll learn about a pharmacy that wanted shorter delivery routes, an easier tracking experience for their customers, and a more efficient process when shipping from store. You’ll see how Shippit helped Superpharmacy enable Ship-from-Store capability, why this is such a significant milestone for modern retailers, what their biggest challenges were, and how these issues were solved with better reporting, better tracking, and a streamlined pack and send process. 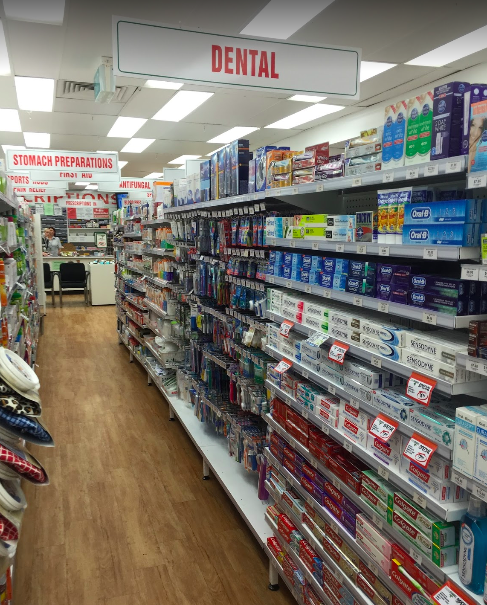 www.Superpharmacy.com.au burst into the healthcare scene in 2015 when they disrupted the landscape by turning their nationwide stores into distribution centres. In order to expand their product offering to eager online consumers, the forward-thinking and future-looking pharmacy group needed to figure out how they would distribute their products from their stores, and how they should manage shipments from multiple couriers. These are some of the biggest questions a business owner can ask, because the foundations you set early on can have rippling effects on future success. But before we go into the nitty-gritty of Superpharmacy’s challenges, let’s take a look at why Ship-from-Store is worth a bit of time to consider. Retail is constantly evolving and, as is often the case with change, this evolution has brought with it many sides and facets to the strategies retailers are using to access new customers. We’ve all seen the change from bricks-and-mortar, to purely online, to multi-channel, and now, with ship-from-store we’re noticing a trend back to bricks-and-mortar. Ship from Store is a relatively new fulfilment process that only came onto the eCommerce scene in the last few years. It’s the process where retailers use the stock available on their store shelves to fulfil orders. One of the main attractions of shipping from store is that retailers who are looking to expand to new markets can easily put this strategy in place without worrying about setting up a warehouse or distribution centre. It’s becoming more common with retailers who are looking to grow quickly, and Superpharmacy are a prime example of how to implement this strategy successfully. Trying to crawl through the crap logistics providers apps, looking for information on time of delivery, we had no visibility on time we received the delivery from when it went out. When Superpharmacy began fulfilling from store, they only started out shipping from their Sydney store. This meant that it could take up to 4 days to get an item from Sydney to WA, sometimes even taking up to 5 days. Christian jokes that WA really stands for “Wait Awhile” because the logistics chain from Sydney to WA is long and expensive. This doesn’t work well for customers who are looking for quick solutions to their symptoms. Why would they order online from Superpharmacy and have to wait for up to five days when they can just go to their nearest chemist and get instant relief? 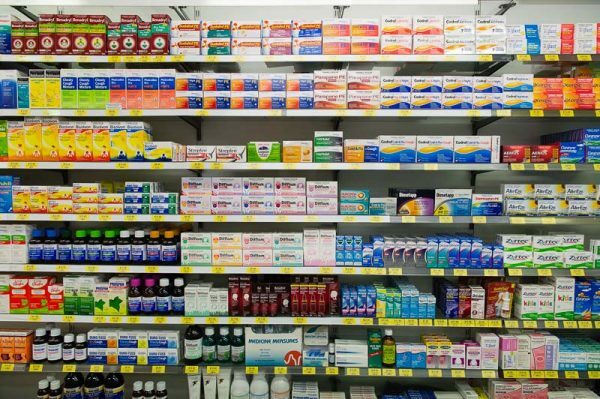 Setting up ship-from-store capability for each location was critical for Superpharmacy to stay competitive, and we go into how they did it below. Manual data entry is the bane of any business that hasn’t yet automated critical processes. But when it comes to booking orders and tracking parcels manually as well, you’re looking at an incredibly large inhibitor of growth. When booking different couriers, Superpharmacy had to manually type in the recipient’s details into different platforms. This was because they needed to use different courier services to meet different needs, but didn’t have a way to automate this process. There are no standard sizes for shipping labels, and as such, each courier has different requirements for their shipping labels. This meant that Superpharmacy had to spend hours in wasted time each week printing different sized labels, from different printers, for each courier. “Trying to crawl through the crap logistics providers apps, looking for information on time of delivery, we had no visibility on time we received the delivery from when it went out. There were no direct links and we were manually entering in data for our shipments and we’d have to try and trace orders manually on behalf of customers. Because Superpharmacy lacked a centralised way to report on their logistics costs and timelines to delivery, they had to manually export reports from each different courier and manually try to piece together disparate data sets. Superpharmacy started testing with their flagship Sydney store which houses over 12,000 products within the one location. Utilising Shippit’s Pack & Ship and Tracking & Notifications’ features allowed Superpharmacy to eliminate all the waste in their fulfilment process. Many retailers that use multiple couriers can relate to the frustration of printing different sized labels for different service providers. 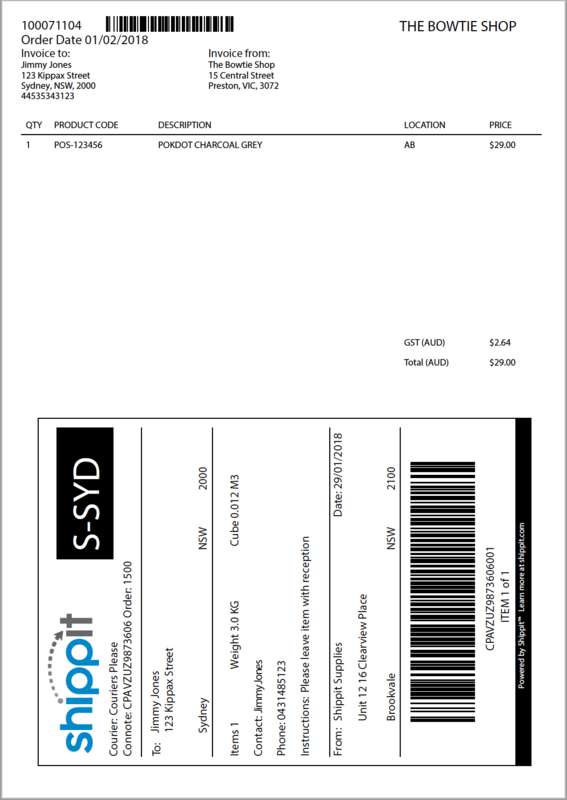 With Shippit, Superpharmacy is now able to print all their shipping labels for different couriers through one printer without any scannability issues. 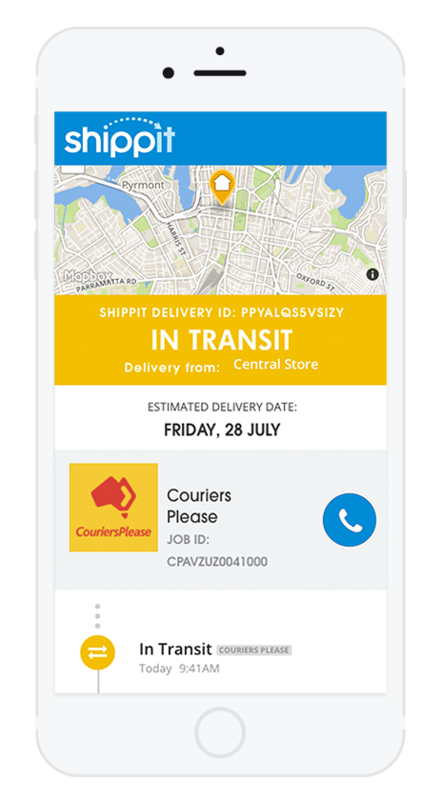 Now that Superpharmacy has rolled the ship-from-store strategy out to all of their locations across Australia, each store has its own Shippit dashboard that allows staff to keep on top of the fulfilment process for their specific location. 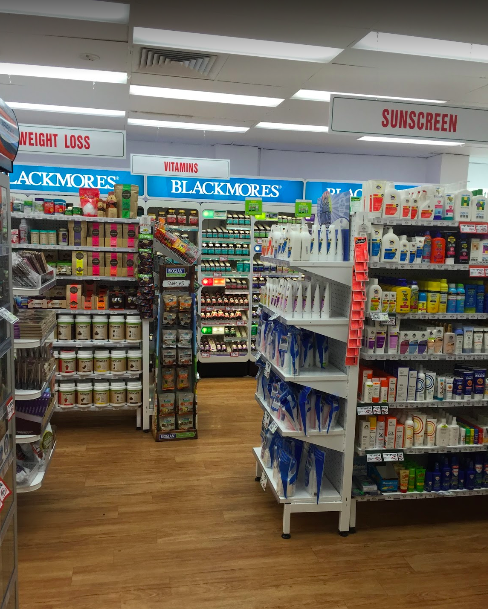 Superpharmacy has five store locations in Sydney, Melbourne, Perth, Brisbane and Adelaide, and each store has variations within their order volume. Being able to utilise a unique dashboard, like the one on the left, for each location reduces confusion during the fulfilment process, and also ensures the shortest and most cost-effective route is determined for every single package. 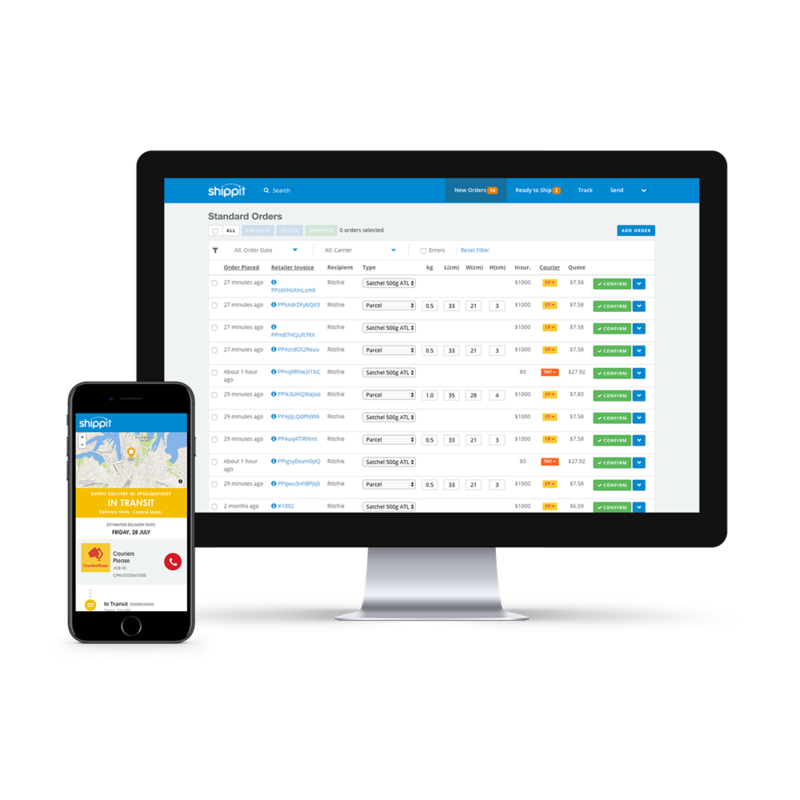 Each store is able to clearly track how many shipments have been sent, total shipping spend for that store, average cost per shipment and customer satisfaction all in one place. “We can get granular reports across the group, see if particular stores are meeting KPIs” states Christian. Data entry was a huge pain point for Superpharmacy and really represented a huge bottleneck to their growth. Although previously it was taking them between 3-5 minutes to fulfil each order, Shippit reduced their fulfilment time to 30 seconds, including printing the label and sticking it on the box. Without the ability to reduce their fulfilment time so substantially, Superpharmacy wouldn’t have been able to scale their online operations and build a new revenue stream by shipping-from-store. The ability to tap into already existing assets to generate additional value is a challenging hurdle to overcome for growth. 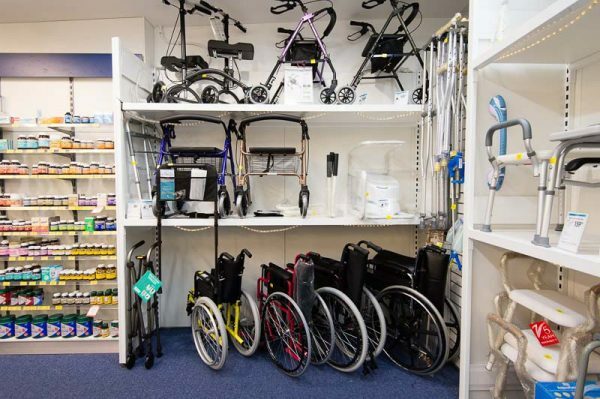 However, the the ship-from-store solution Superpharmacy implemented with the help of Shippit allowed them to revolutionise the way customers shop for their pharmaceutical and health items. Many retailers don’t realise how much of a difference it makes when you deliver a great customer experience from the moment they click “buy” right up to the moment the package lands in their hot little hands. Superpharmacy not only delivered a great customer experience by branding their tracking pages and email and SMS notifications, but it also reduced the amount of inbound enquiries they received from customers. “Being able to include the customer in the order fulfilment journey reduced the amount of support emails triple fold” states Christian. This is a story first and foremost about efficiency, and how Superpharmacy was able to connect disparate logistics providers and platforms to deliver a better customer experience. Ship-from-Store is an effective way for growing businesses to flex into new markets without the burden of setting up a distribution centre. Shippit helped Superpharmacy achieve optimum efficiency so they can now ship 200+ orders a day. This is a great success story about how a business can use what they already have to generate new revenue streams with a little help from Australia’s award-winning shipping platform. 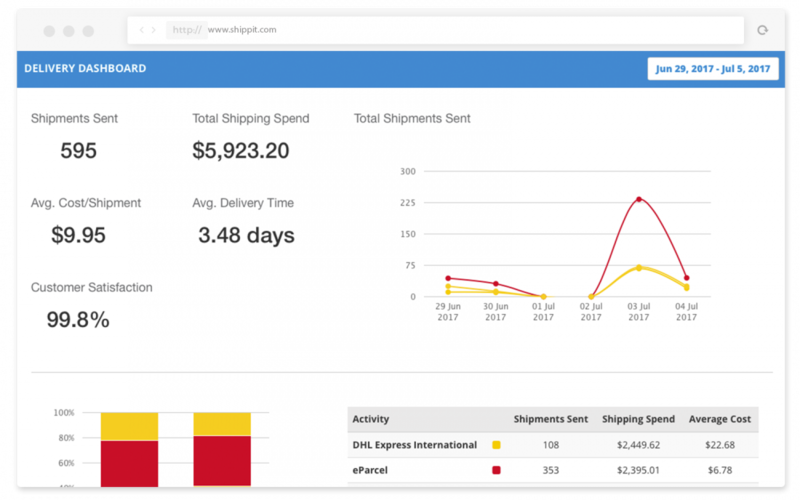 Want to see how Shippit can facilitate Ship-from-Store for your business? Get in touch and our solutions experts will show you how. Talk to our solutions experts about how Shippit can enable Ship-from-Store capability for your business.